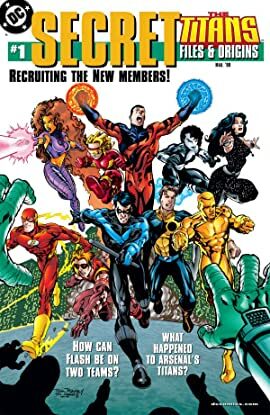 In an origin story, the original members and the new additions get together for the very first time, and we learn what happened to those who didn't make the cut! 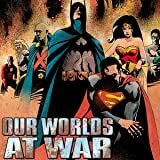 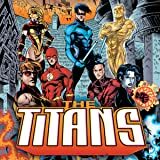 Also, discover what took place between the end of Arsenal's Titans and the beginning of the Atom's group. 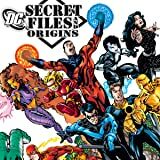 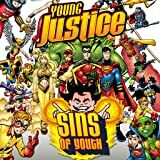 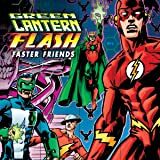 Plus: a look at Donna Troy's photo album; bedtime stories for Lian; a "brush with greatness" with Argent; and profile pages of Titans old and new!